If you’re ready to ditch your 1080p set for a 4K TV, you’ve come to the right place. Over the last 12 months, we’ve been hard at work evaluating which TVs are worth the money and which ones … well, are better left on the shelf. To narrow down a year’s worth of high-caliber screens to just eight is a tough job – and has meant that a lot of really good screens didn’t make the cut. If you recently bought something in the 40-inch TV range that was great and you don’t see it on this list, it doesn’t mean we’ve intentionally snubbed it. Unfortunately best-of lists are tiny and we can only squeeze so many screens on here. 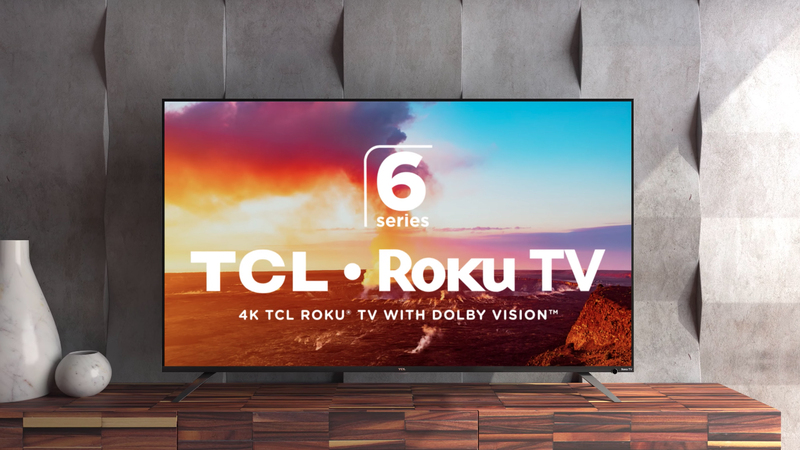 That said, the list you’ll find below is what we believe to be the best 4K TVs on the market – from Samsung’s outstandingly bright QLEDs to LG and Sony’s beautifully dark OLEDs, these are the TVs that can move you to tears. 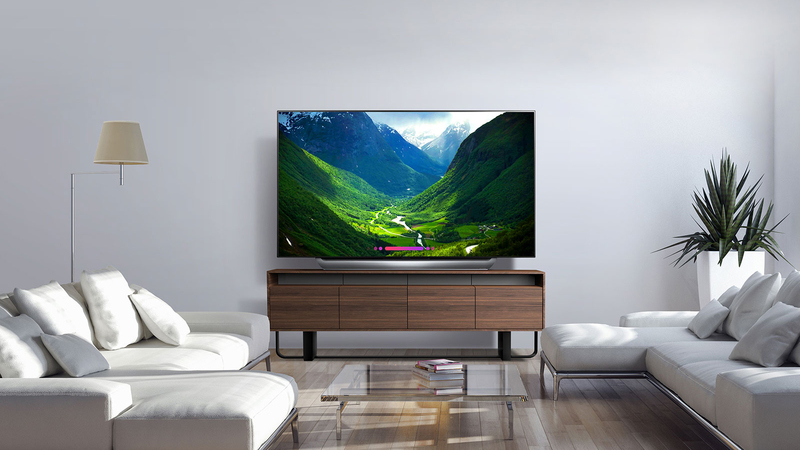 Of course, you might have reservations of whether now is the right time to pickup a 4K TV. Broadcasters still haven’t adopted 4K as a standard and you might’ve heard somewhere that 4K Blu-rays sometimes contain upscaled 2K content. All of this might lead you to believe that 4K is still just a pipe dream. 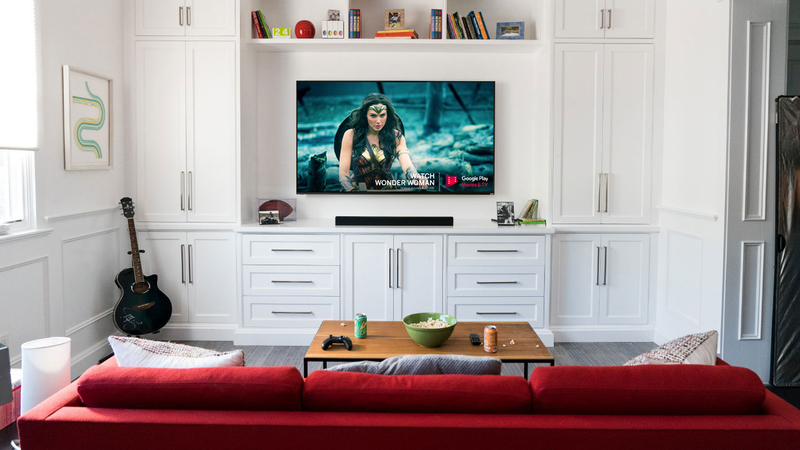 4K content from the likes of Netflix and Amazon has become the new norm and the very latest add-ons to UHD, including High Dynamic Range and Wide Color Gamut, promise to take all those pixels and make them really shine. 4K might not have had the best start, but these days it’s 4K or the highway. What’s so great about 4K TVs? Not only do 4K UHD screens have four times the amount of pixels as their 1080p predecessors, these 4K TVs also usually pack in screen technology like High Dynamic Range (HDR) and Wide Color Gamut (WCG) that really make the most of those extra pixels. If all of this sounds weird or archaic or tough to understand, don’t worry. We’re here to help decipher the wild, wonderful world of Ultra HD. 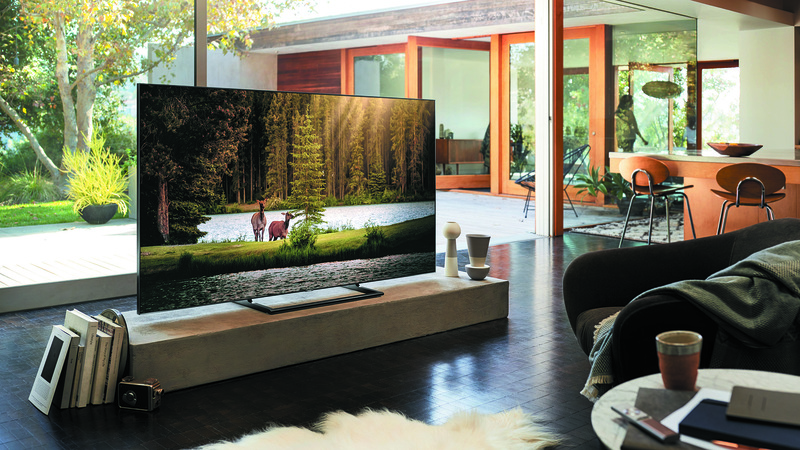 Give us a few minutes of your time and we’ll help you take home the best 4K TV on the market. What are the best 4K TVs in 2018? After an underwhelming debut, Samsung’s QLED technology really needed to bounce back in style in 2018. It didn’t surprise us in the least, then, to discover Samsung threw the kitchen sink in with its new Q9FN QLED Series of 4K TVs. As well as being even brighter and more colorful than last year’s equivalent model, Samsung’s 2018 flagship screens use a completely different lighting system to combat its predecessor’s contrast problems: Full Array Local Dimming rather than edge-lit LED lighting. The FALD panel works in tandem with Samsung QLED Quantum Dots to produce a picture that’s brighter and more colorful than near any we’ve seen come from the South Korean manufacturer. Do those features alone make Samsung Q9FN the best 4K TV on the market? No, but throw in technology like HDR10+ and Q HDR EliteMax – what Samsung bills as its maximum High Dynamic Range experience that’s exclusive to the Q9FN – and there’s very little doubt in our mind that this is Samsung’s best TV ever. At the top of our list for 2018 is the LG C8 OLED – available in both 55 and 65-inch iterations. 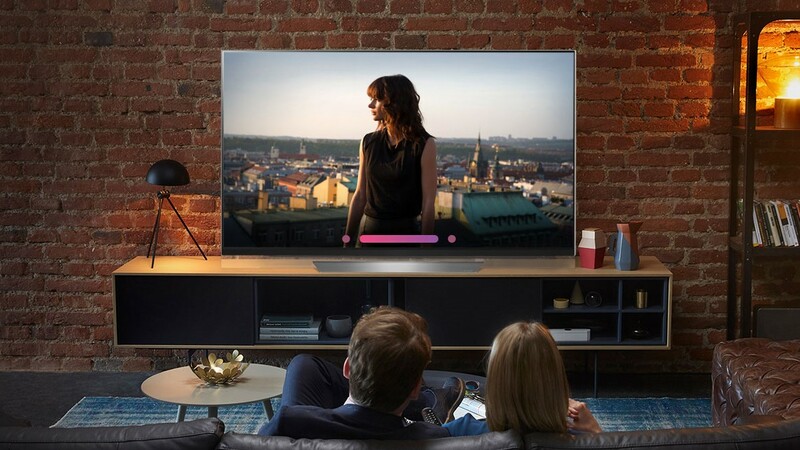 It’s here because it combines an impressive picture, an extensive set of features, an attractive design and its unrivaled smart platform, to deliver one of the best TVs we have seen to date. It’s not as bright as an LCD TV but those deep blacks make a huge difference to the dynamic range of the image. It’s also capable of vibrant and gorgeous colors, not to mention an astounding level of detail with native 4K content. There are other OLEDs worth considering this year (see: Sony’s A1E and A8F OLED or LG’s own E8 and W8 OLED models) but we think the OLED C8 offers the best price-to-performance ratio of any TV under the sun in the year 2018. Much better than last year’s A1E, the A9F is unquestionably Sony’s best OLED offering to date, and would’ve been the best OLED of the year if the C8 didn’t exist. Having potentially pushed the hardware capabilities of its current OLED screen technology as far as they can go, LG has for 2018 turned its attention to the software that drives these screens – and this shift in focus has yielded surprisingly impressive results, improving and even removing many of the residual niggles associated with 2017’s already in truth outstanding 4K OLED sets. The E8 OLED loses a bit of ground sonically from its predecessor, and it can be hard to justify the cost when stacked against the almost identical C8 OLED – but, if none of that stops, you rest assured that the E8 is still one of the best 4K TVs of 2018. Short and sweet, the 65X900F is a brilliant mid-priced 4K TV. 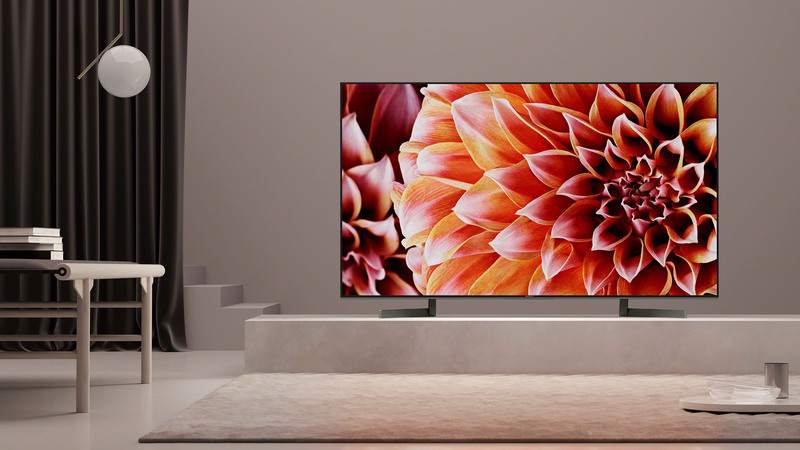 Every one of the improvements Sony has introduced over and above last year’s already excellent X900E series – better processing, more brightness, slightly more backlight dimming zones, improved motion performance – delivers the goods, resulting in picture quality that humbles many more expensive TVs. 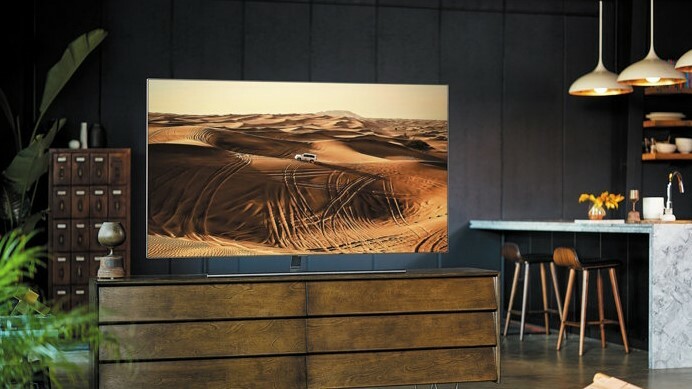 If you have deep pockets and a checkbook filled with blank checks, we’d tell you to reach deep and shell out for only the best 4K TVs on the market – LG’s crazy-thin OLED W8 or Samsung’s ultra-bright Q9FN QLED. But that’s not always realistic: for the vast, vast majority of us, our budget to spend on a 4K UHD TV is limited to somewhere under $1,000 – and often it’s even less than that. 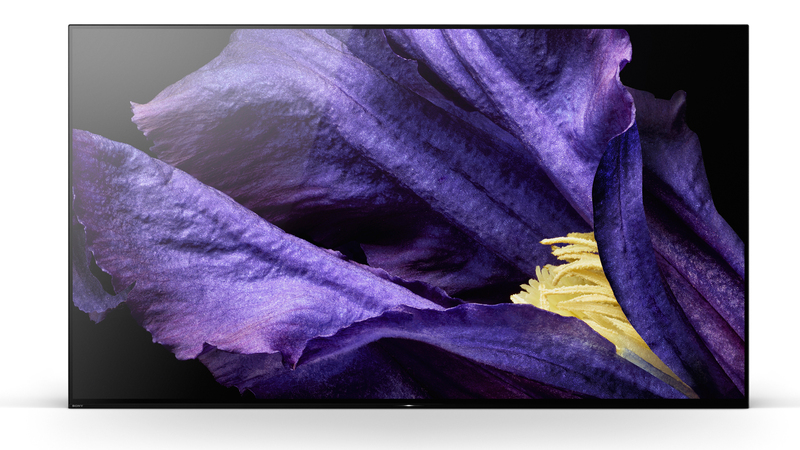 Said simply, if there’s a better value 4K TV on the market, we’ve yet to see it. While Samsung’s Q7FN isn’t quite the pinnacle of 4K QLED technology – that honor is reserved for the Q9FN – it is a great compromise between price and performance, offering a bright screen, three forms of HDR and incredibly accurate colors for $1,799 (£1,999, AU$3,699). Ambient Mode adds a design aesthetic sure to please even the keenest of eyes and its low-latency game mode makes it a competent companion for the Xbox One X and PS4 Pro. HDR+ mode helps liven up HD/SDR content and of course 4K/HDR content has an eye-watering sheen when viewed on this set. While the Q7FN isn’t quite a home run, it’s still a solid swing at the mid-range for 4K UHD TVs. Vizio’s 2018 P-Series is a great choice if you’re after a TV that performs at an above-average level with great pricing. It has a number of top-shelf features with good black levels, but has its share of problems, too, like some audio reproduction issues and a slower operating platform.